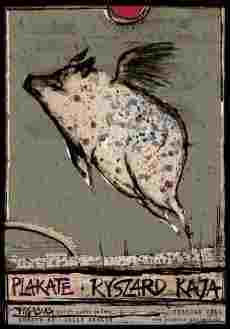 Leformation? 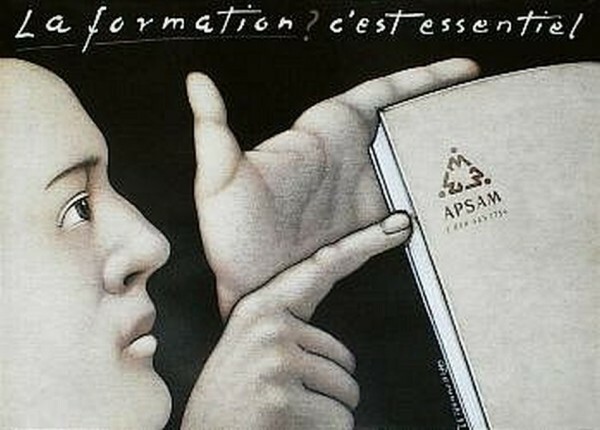 c'estessentiel / Leformation? 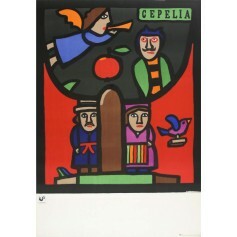 c'estessentiel original vintage poster by Mieczysław Górowski original printing from 1993. Footbol is OK! 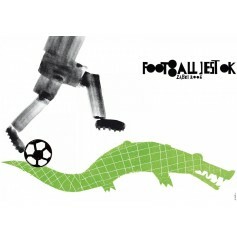 crocodile - Footbol jest OK! 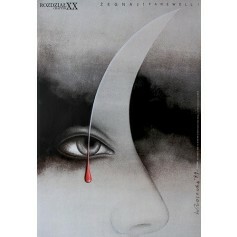 krokodyl Polish poster by Sebastian Kubica original printing from 2006. 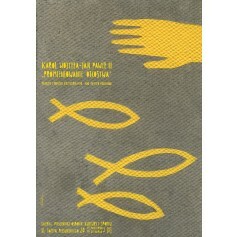 Promieniowanie Ojcostwa Karol Wojtyła Jan Paweł II Polish poster by Sebastian Kubica original printing from 2013. 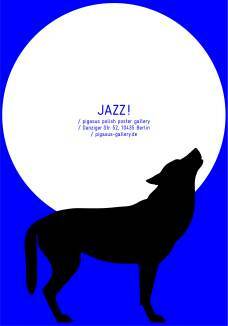 Bye (Zegnaj) poster designed by Wiesław Rosocha from 2000.